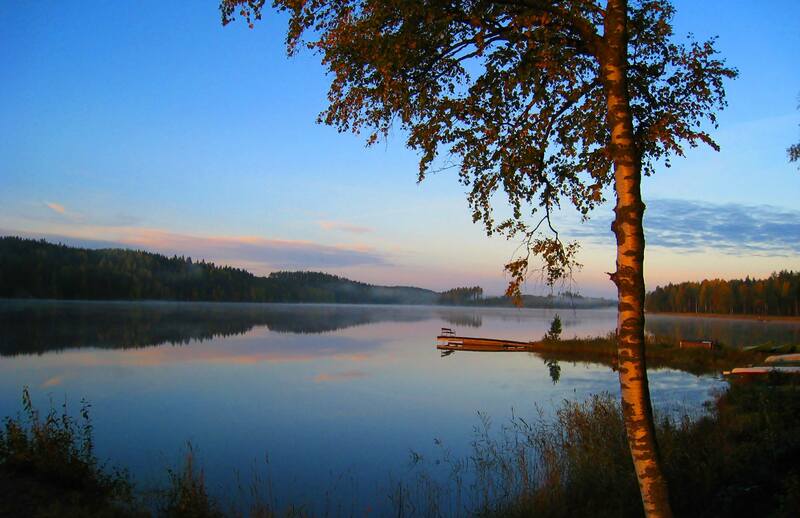 Anttolanhovi Wellness Village is located 25 km from th city centre of Mikkeli, in a scenic environment on the shores of Lake Saimaa, which offers excellent opportunities for recreation and rest as well as meetings and pampering. 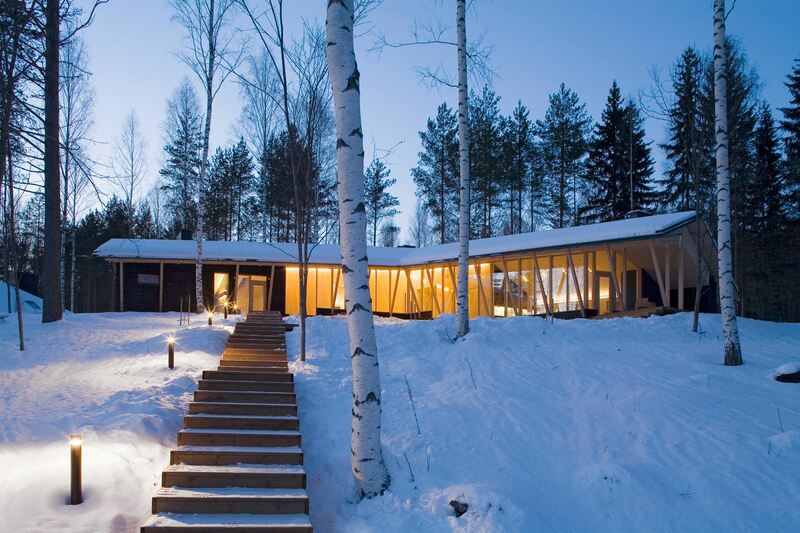 Anttolanhovi has 54 hotel rooms, and 19 Art&Design villas, as well as Lakeside restaurant and Kota restaurant and 14 meeting rooms. 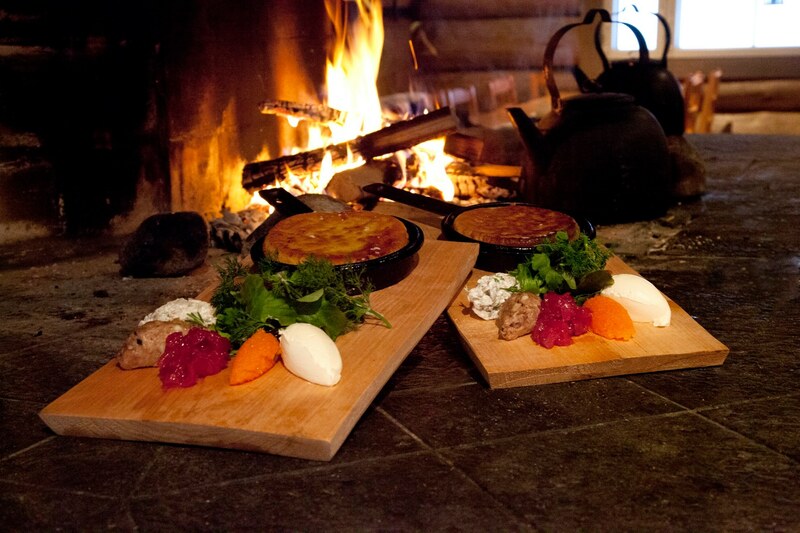 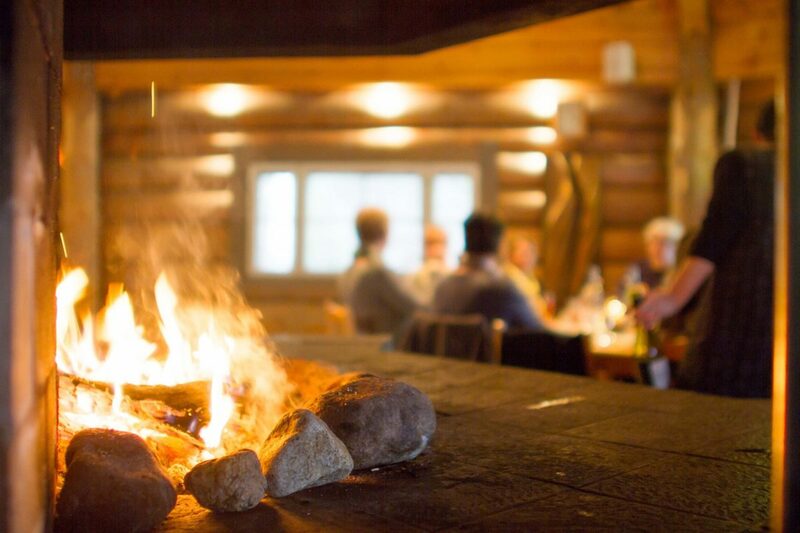 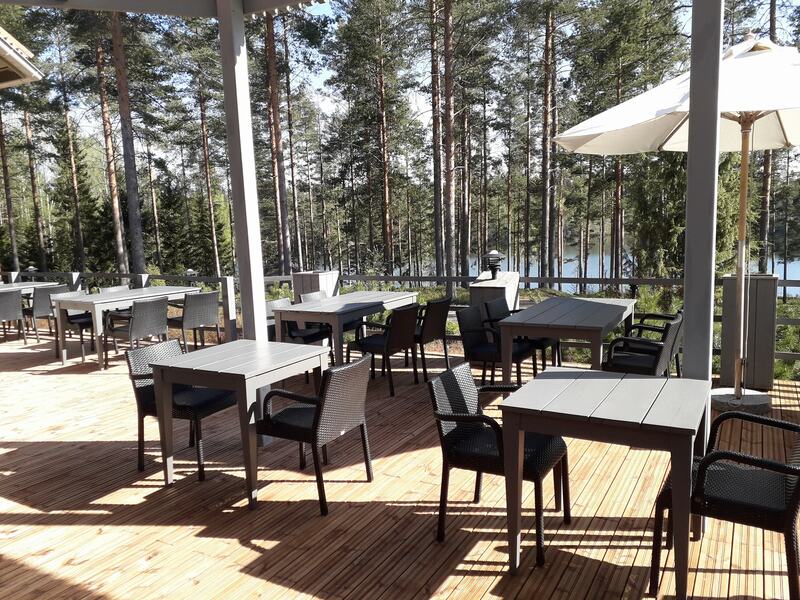 Our restaurant has served delicious local style meals since 1978 and is very known in Mikkeli area about it´s local and handmade food which is full of fresh ingredients from lakes, forests and countryside. 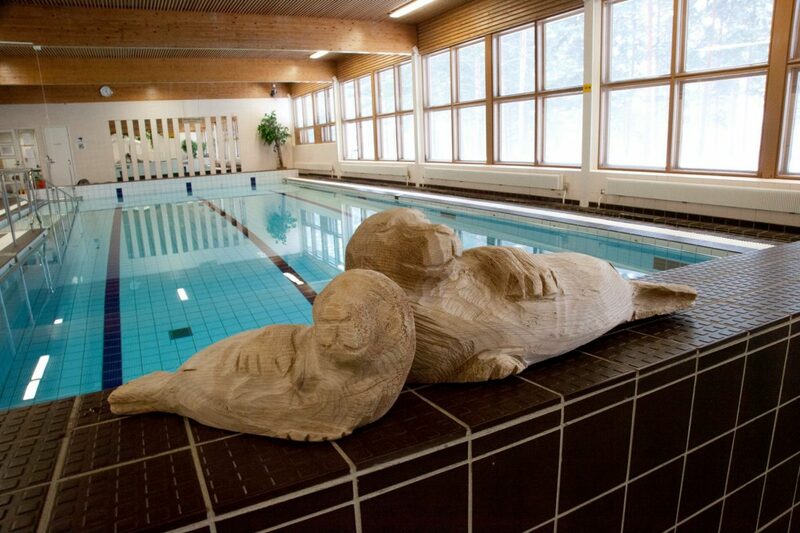 Guests can also enjoy the sauna and pool area, pampering treatments at the Day Spa, a sports hall, a gym, illuminated outdoor tracks, a disc golf course and a varied selection of guided activities, all year around.